L.A. is one of the easiest Elopement Destinations. Elope in Southern California! This Los Angeles marriage officiant can help you get married in California easily. Need a wedding ceremony performed on short notice? We perform many Instant Weddings. Many times each week we are contacted to perform weddings on a day’s notice or even a moment’s notice, so in some ways instant weddings, or emergency weddings, are a specialty of ours. Depending on our schedule we can accommodate you. And since we can provide you with a marriage license , it’s usually not an issue. Since most planned weddings occur on a weekend, we are more likely to have available times on weekdays, but our schedule changes every week- – so please check with us. immigration issues: To avoid deportation or to marry for a green card, couples in love may want to have a quick wedding ceremony with us and then have the formal wedding in their home country later. insurance issues: Illness or accident sometimes helps the non-insured partner hurry the nuptials, and we have done many bedside wedding ceremonies in the hospital. property issues: Buying property and need to assure ownership? Sometimes escrow forces a couple to have a ceremony sooner rather than later. military deployment: You don’t know when you’ll see each other again and not sure you’ll have the chance to get married? health issues: Maybe your loved one’s health is failing. Maybe one of you is in the hospital. Whatever the health reason, we can be there quickly. time issues: Too busy? Demanding career? Often a couple can’t find the time due to their work schedule. We often can come to your workplace, your home or somewhere convenient to you. pure passion: Can’t be without your love for one more second? Call us. We understand and we can get you hitched faster than you can say ” I do “. any reason you can think of: We’ve seen all sorts of reasons for an immediate wedding ceremony and we can be there. Officiant Guy, Chris Robinson, is a Southern California ceremony officiant. He has been performing weddings and delivering wedding licenses for over dozens of years. Chris could officiate any kind of wedding ceremony from a civil wedding ceremony to a spiritual wedding ceremony with possible inclusions from coin ceremonies to family unity candle ceremonies. 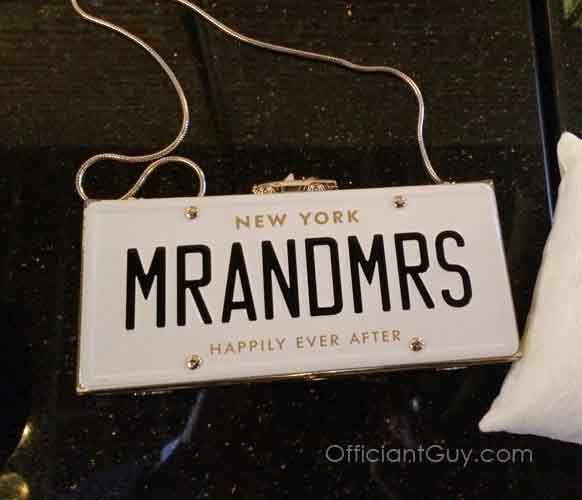 If you plan to get married somewhere in Los Angeles County give the most popular officiant for weddings in LA County or Orange County a phone call at (310) 882-5039 or (562) 547-3255 or fill out the contact form.